This will likely be my longest list, mostly because I live here, in the hub, Bend, Oregon, and many of them are easy to get to. Yes, I’m spoiled rotten! 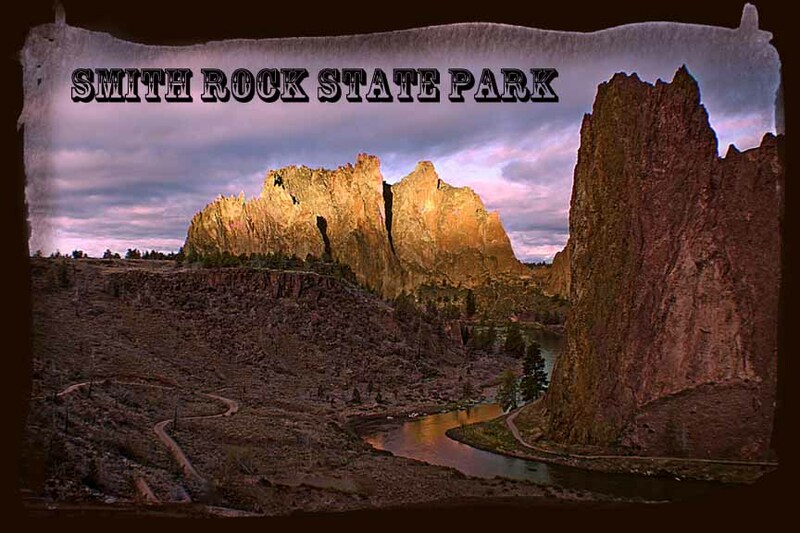 Accessible year round, Smith Rock is located approximately 9 miles north of Redmond, Oregon off of Hwy 97. Smith Rock, a world renown-climbing venue, is the year round favorite for locals and visitors. Monolithic rock faces tower above the gorge that is home to the winding Crooked River. It is also the filming location for some of the movie, The Postman, Rooster Cogburn and many others…. The iconic shot. 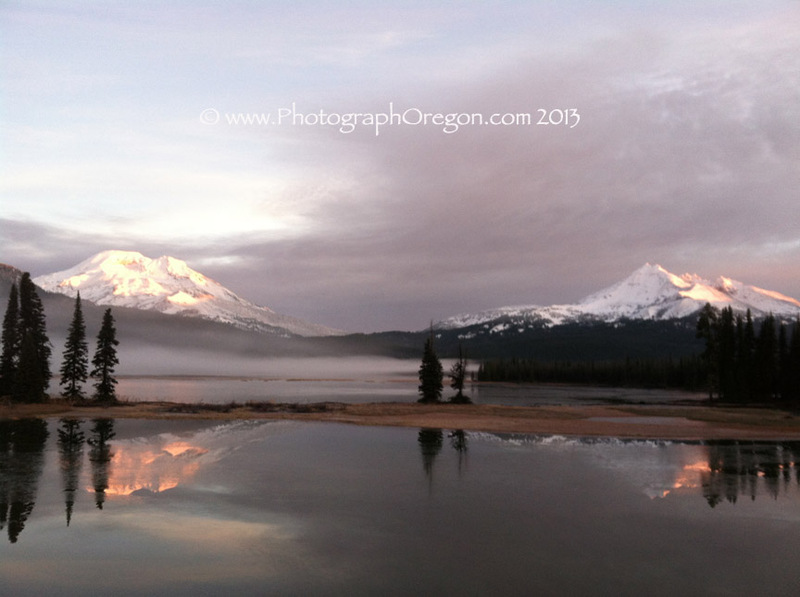 Every serious photographer in Central Oregon and from many other parts of the world, has either the “Sparks Lake at Sunrise” or the “Sparks Lake by Moon Glow” shot, or both…. Now the hot thing is Sparks Lake with the aurora borealis. Something new for me to shoot for! 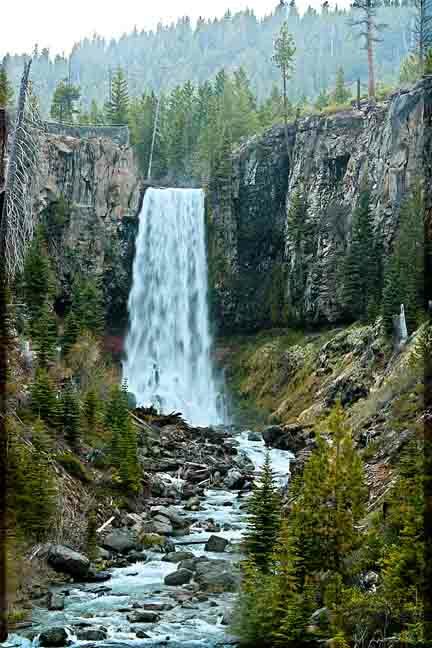 Another one of the places that photographers from around the world have on their must see list, 15 miles west of Bend, Oregon, Tumalo Falls in the Deschutes National Forest, at 97ft tall, is an easy trip for fantastic photos. There are great river shots to be had at several stops along the way in and out of the falls as well as the trails above the falls…. Now on past the BIG THREE and in to more of great locations! 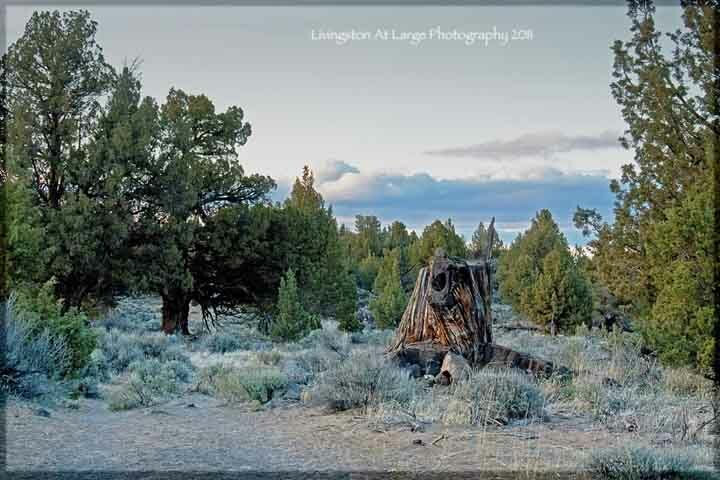 The Oregon Badlands is one of my favorite “get away for a few hours” Central Oregon photography places and has become my new place for night star photography. Accessible year round, with the exception of sections that are sometimes temporarily closed for nesting endangered birds. I’ve found great wildlife, picked off a few rainbows across the valley and done some great HDR photography with the ancient junipers. 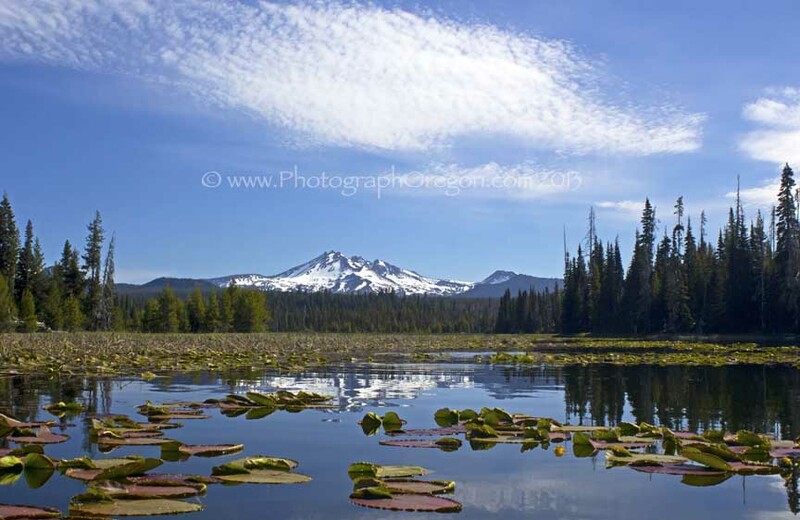 Hosmer Lake (above) and Sparks Lake, are only a couple of a dozen wonderful lakes along the Cascade Lakes Highway, also known as The Cascade Lakes Scenic Byway. A 66 mile loop of fantastic wildlife and landscape photography opportunities…..I've discovered photographing by kayak and that is even BETTER!